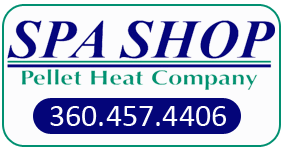 The energy savings calculator on the right was developed by the Hearth, Patio & Barbecue Association and is provided for estimating purposes only. Actual energy savings may vary based on use and other factors. A central furnace cycles on and off several times an hour and heats your entire house – even unoccupied rooms – wasting money. Using a supplemental hearth appliance to heat the rooms your family occupies most, or "zone heating," allows you to turn down the thermostat for the central furnace, decreasing your fuel bill. 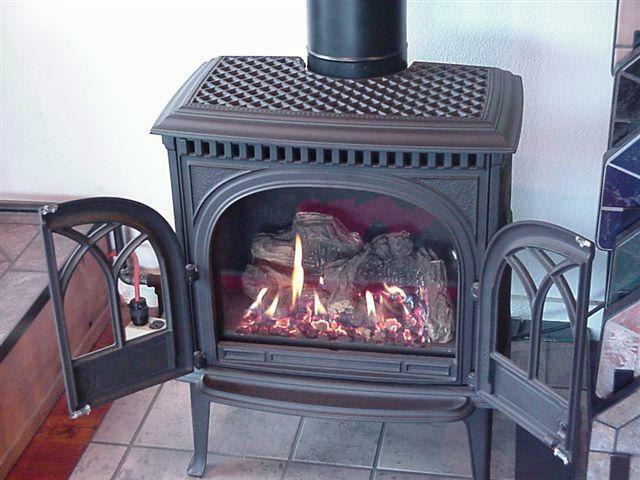 A good way to determine the energy savings a hearth product provides depends on the fuel, fuel cost and the efficiency of the hearth appliance (along with use and your home). The calculator on the right can assist you in determining the cost saving benefits of the hearth product that you are considering purchasing, and the best fuel of an appliance. Load. Light. Live. It’s more than a catchphrase. Thanks to our exclusive Automatic Combustion Control (ACC) technology, the 3100 Step Top wood stove allows you to easily start a fire, set the heat level and then walk away without any worries. 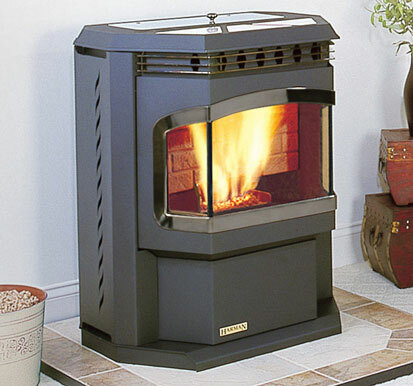 The Castile offers all the technological superiority Quadra-Fire is famous for — patented automatic ignition and jam-free feed systems, an exclusive aluminum heat exchanger, and a revolutionary easy clean firepot. The highly efficient combustion design delivers enough warmth to heat a 1500 square foot home, while reducing emissions to an amazingly low 0.7 grams/hour. The 3100 Limited Edition is outfitted with the patented Four-Point Burn system and delivers up to 51,100 BTU's of performance you can see. An integrated wood storage bin holds one days worth of wood for added convenience, and adding any color 12 x 12 ceramic tile can personalize your stove. 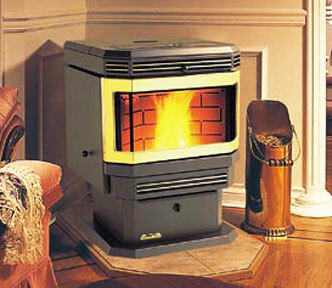 Automatic Combustion Control (ACC) provides reliable, hassle-free heating. And the 3100 is built to last. 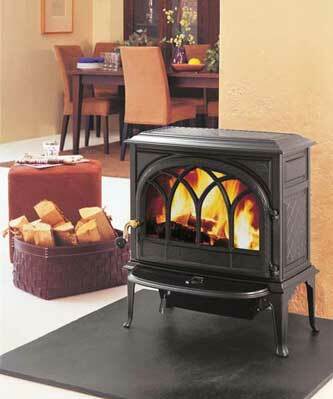 Expect proven performance—proudly made in the U.S.A.
A warm, wonderful centerpiece for hearth and home. 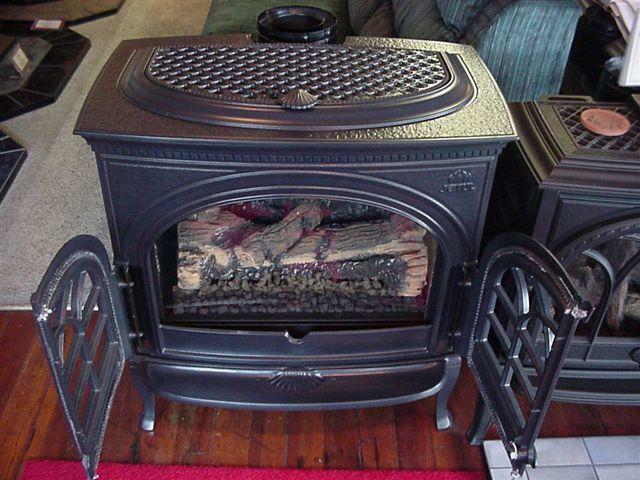 This furniture quality cast iron gas stove features the largest open door fire viewing area of any gas stove in the industry. 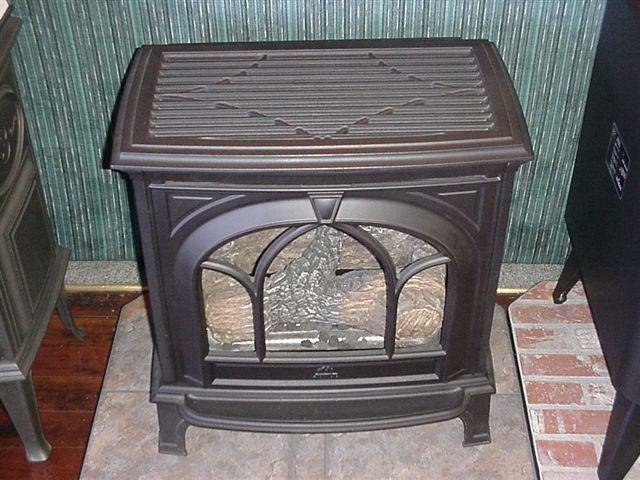 Options available to complete ideal stove package: fire screen for open door viewing, wall thermostat, remote control, mobile home kit, a forced air blower, and a choice of three enamel colors. 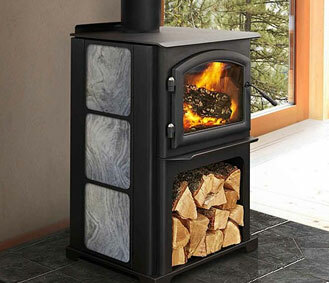 As one of the only zero clearance direct vent freestanding gas stoves in the industry, the Jøtul GF 200 DV Lillehammer offers one of the most flexible and least expensive venting solutions on the market today. Fueled by the quiet durability of our revolutionary new cast iron and stainless steel burner - the JøtulBurner™, this stove is created to endure. Incorporating Jøtul Heat Fin™ technology for optimum heat exchange and with a 50% heat turn down capability, the Jøtul GF 300 DV Allagash fulfills the heat requirements of a variety of living spaces. The Enviro 3EF3Bi produces the most heat of any Enviro model. A double row of heat exchange tubes and up to 40,000 BTUs of heat input makes the EF3Bi a leader in the heating industry. Its beautiful design adds a touch of elegance to your home. 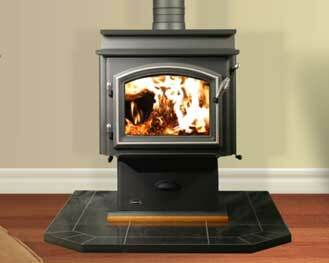 The three-piece glass bay door provides an excellent view of your fire from almost any angle. The Harman Advance Pellet Stove relies on state-of-the-art technology to automatically adjust itself to your desired room temperature. Simply pour your pellets into the convenient top-loading hopper and set the Advance’s temperature dial. If the room temperature drops below the set temperature, the Advance will light itself to increase the temperature. Featuring meticulous craftsmanship and design, the Jøtul F 400 Castine will provide a warm, wonderful centerpiece for your hearth and home. 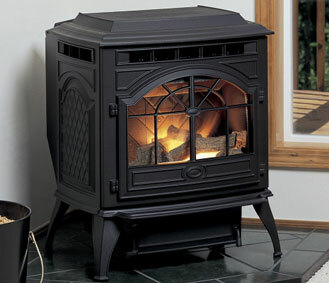 Created by award winning designers, this stove has a unique nautical theme which highlights the tradition of seacoast living, a lifestyle shared by residents of Maine and Norway.